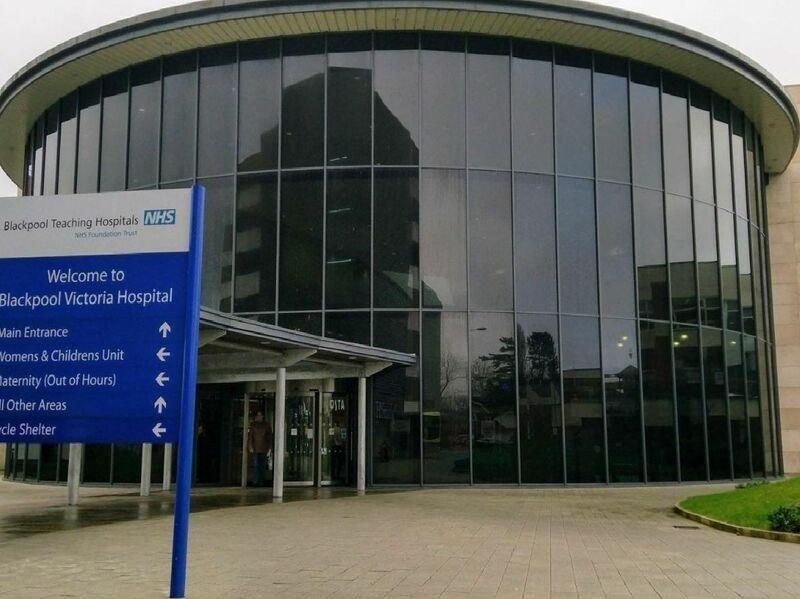 Blackpool Teaching Hospitals currently have vacancies across the following sectors; nursing and midwifery, medical and dental, health science, administration, support services and apprenticeships. Below we've listed the latest administrative roles and apprenticeships. You can find out more about the positions listed here and more on the Blackpool Teaching Hospitals website.